The National Bank of Egypt, along with the Egyptian Banks Company and Mastercard, has launched a new mobile payments service dubbed “Phone Cash.” The service is meant to provide the growing number of consumers with mobile devices a new and more convenient way to pay for products. Mobile payments have been growing more popular in Egypt and throughout Africa in recent years and the African market has become a relatively promising mobile commerce market. Phone Cash is designed to be more inclusive than many other mobile commerce platforms. The National Bank of Egypt is keen to see mobile consumers make use of the service whether they have a bank account or not. As such, the service is available to consumers that do not have an account with the National Bank of Egypt or any of the country’s other banking entities. This expands the availability of the mobile payments service and provides consumers without bank accounts another way to manage their money. The Phone Cash service is meant to act as a sort of digital wallet. Consumers can download the Phone Cash application and use it to store a variety of financial information. The application allows for money transfers from bank accounts and supports a variety of payment cards, leveraging the funds associated with these cards to make mobile payments. The service is supported by Fawry, one of the largest payment services in Egypt. Phone Cash can, therefore, be used at more than 20,000 Fawry outlets in the country. 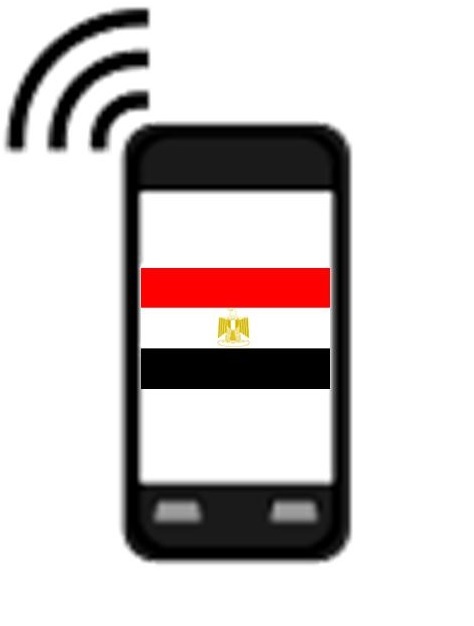 Mobile payments have been growing more prominent in Egypt as more consumers get their hands on smartphones and tablets. These consumers tend to be somewhat young, falling between the ages of 21 and 35. Older consumers have shown more caution when it comes to mobile commerce, either because they do not fully understand how mobile payments work or because they are worried about the security of their financial information.